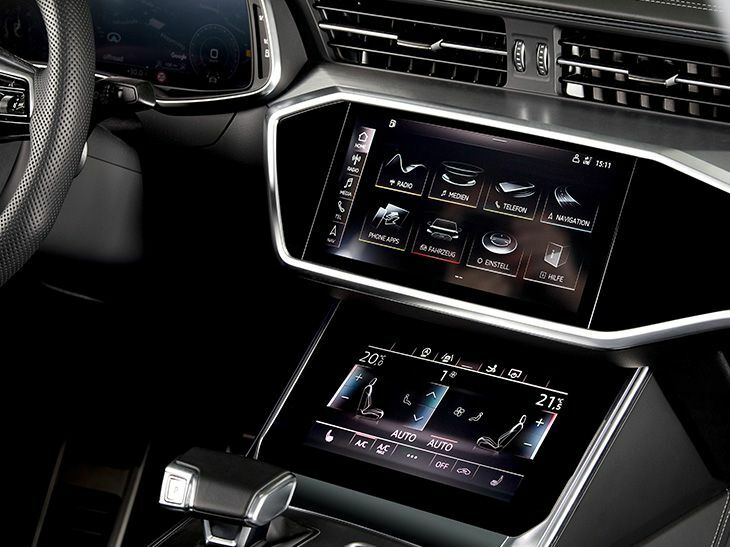 Starting with the Center Information Displays (CID) - two touchscreens and a rear climate control unit. The absolute highlights are the force measurement and the groundbreaking haptic feedback in combination with acoustic feedback. BHTC has thus succeeded in digitizing the user experience of a classic mechanical key. Ergonomic studies by BHTC have shown that in addition to the increased user experience, there is also a significantly lower degree of distraction. Operating comfort and safety are in harmony.